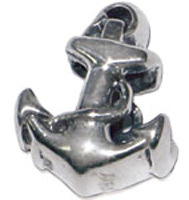 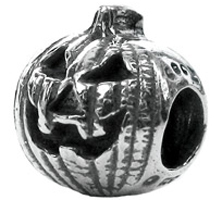 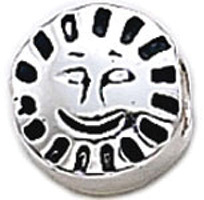 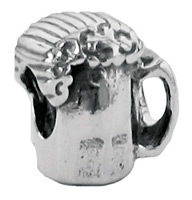 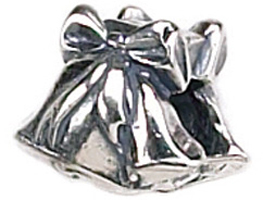 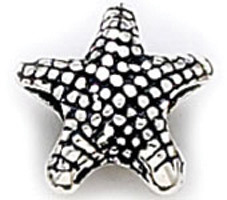 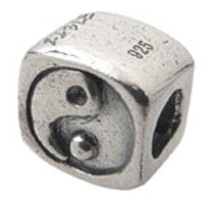 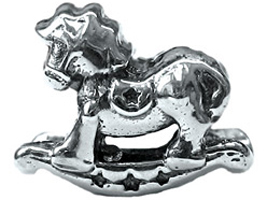 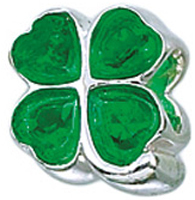 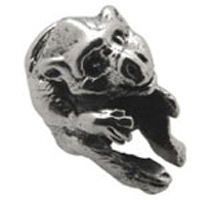 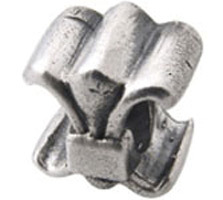 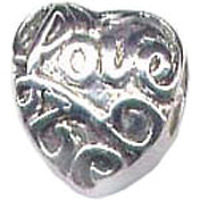 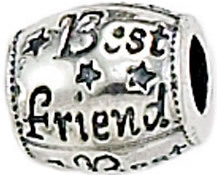 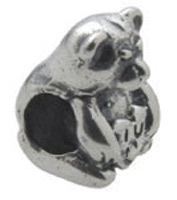 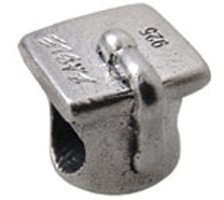 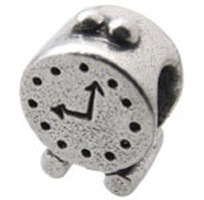 Zable® is the latest and greatest in the world of charms. 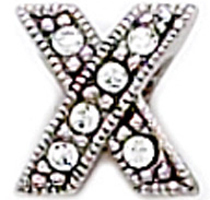 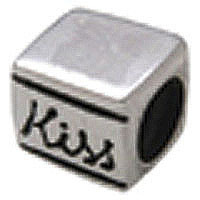 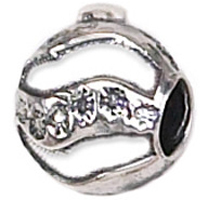 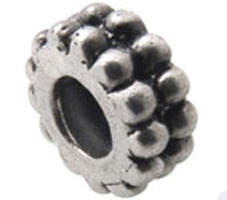 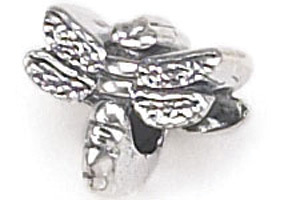 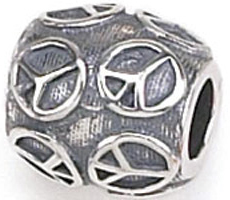 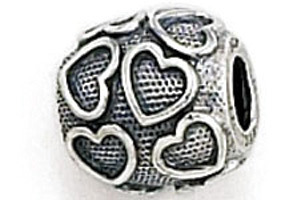 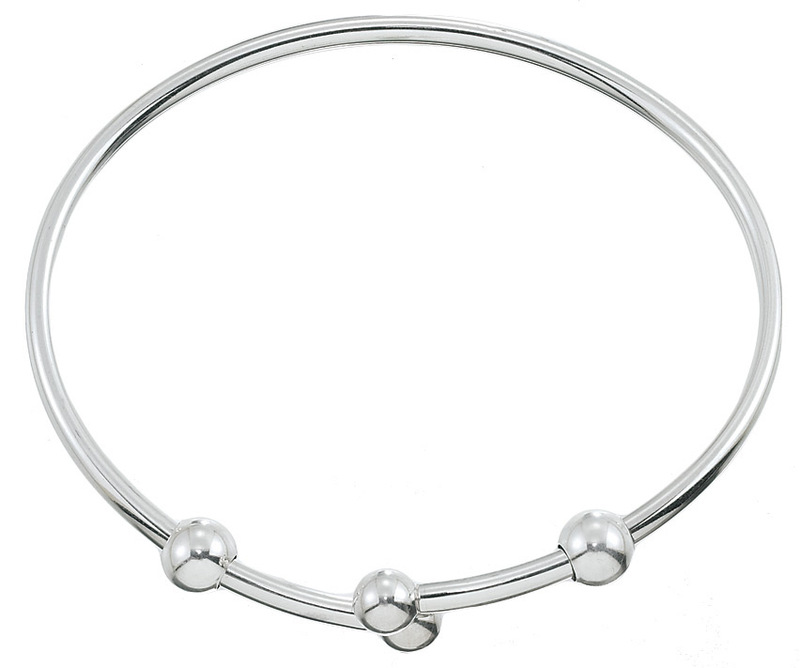 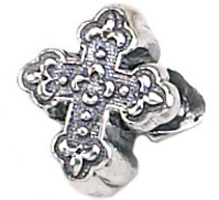 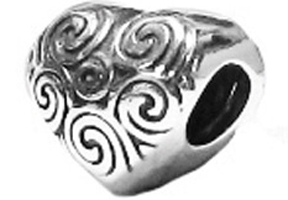 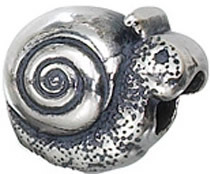 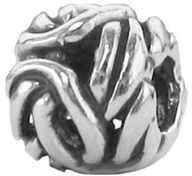 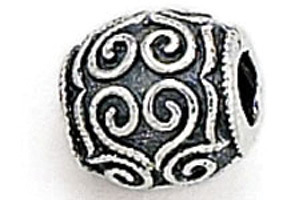 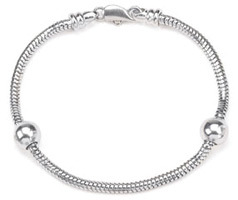 Our sterling silver beads interchange to form a unique piece of jewelry. 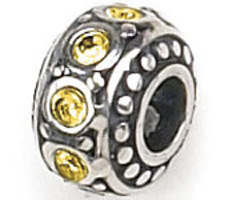 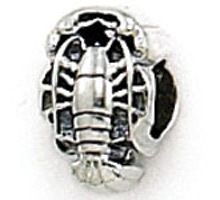 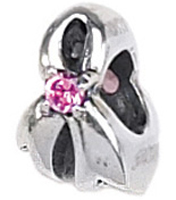 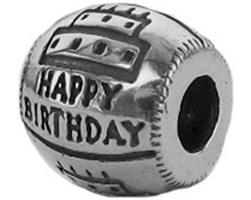 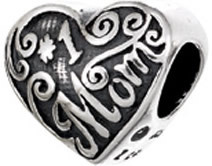 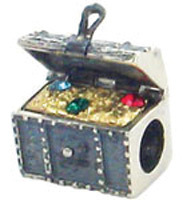 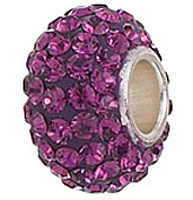 The beads slide right onto the starter jewelry so that anyone can easily create their own collection. 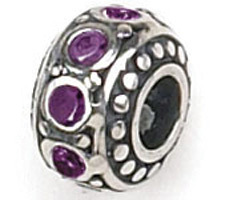 With so many to choose from, no two collections are the same. 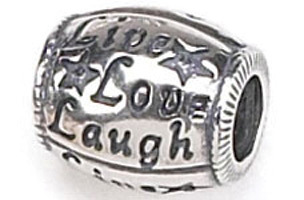 Everyone's jewelry tells a unique story. 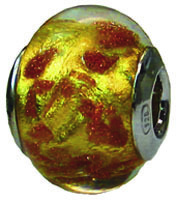 Developed by Zoppini Firenze, Zable® jewelry is manufactured in Italy of the highest quality. 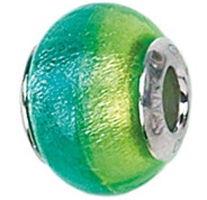 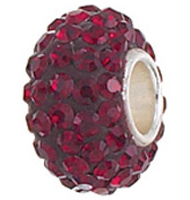 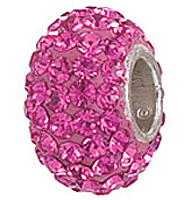 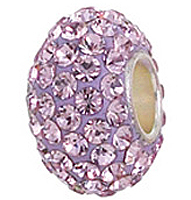 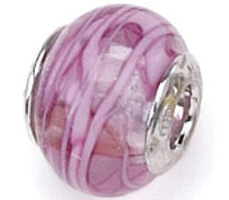 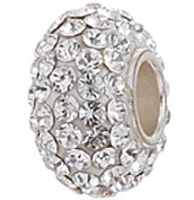 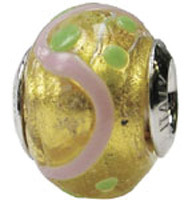 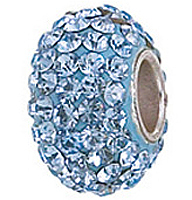 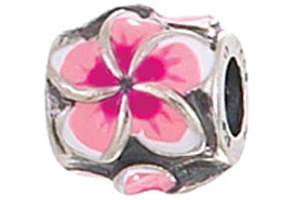 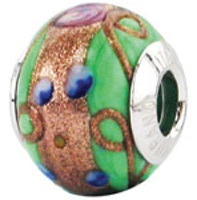 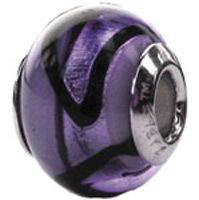 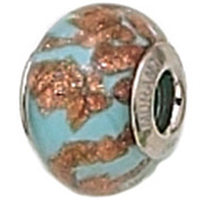 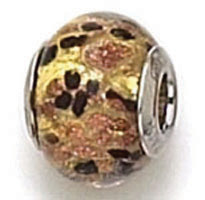 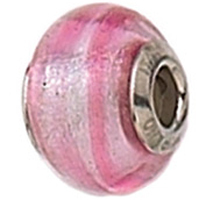 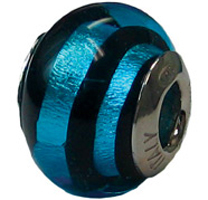 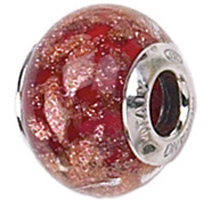 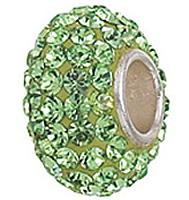 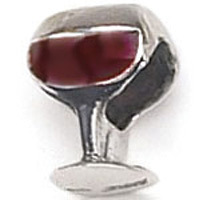 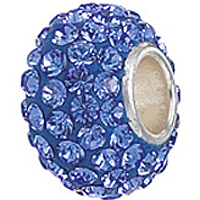 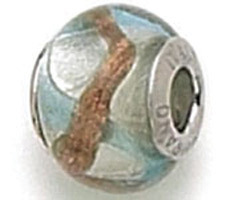 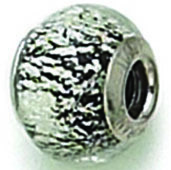 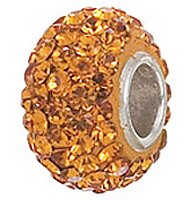 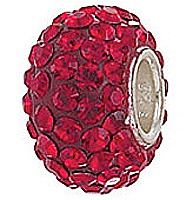 Our bestselling Murano glass beads are unparalleled in detail and beauty. 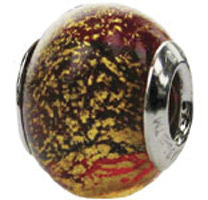 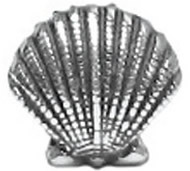 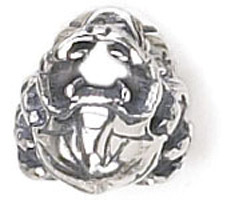 Don't settle for imitations - our glass actually comes from Murano, Italy!